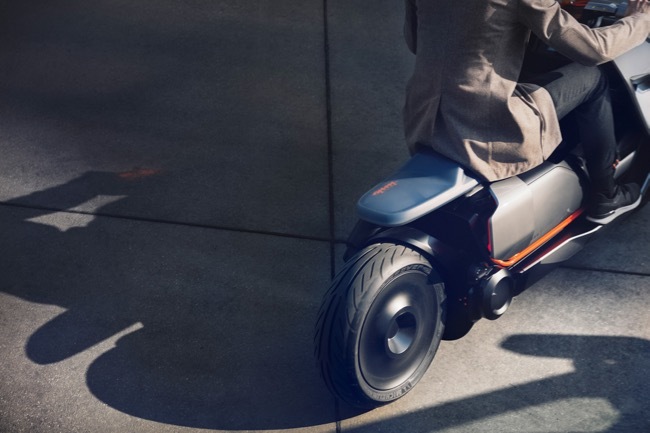 The BMW Group is presenting its vision of zero-emission urban mobility on two wheels. It treads new paths and moves beyond established conventions both with regard to design and technology. Munich. 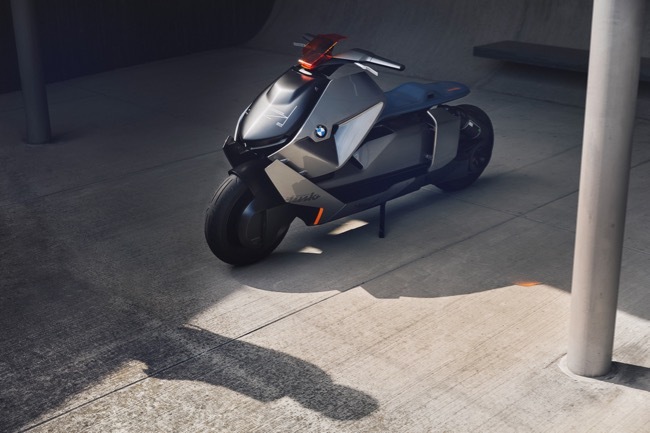 At the Concorso d'Eleganza Villa d'Este 2017, the BMW Group is presenting its vision of zero-emission urban mobility on two wheels: the BMW Motorrad Concept Link. 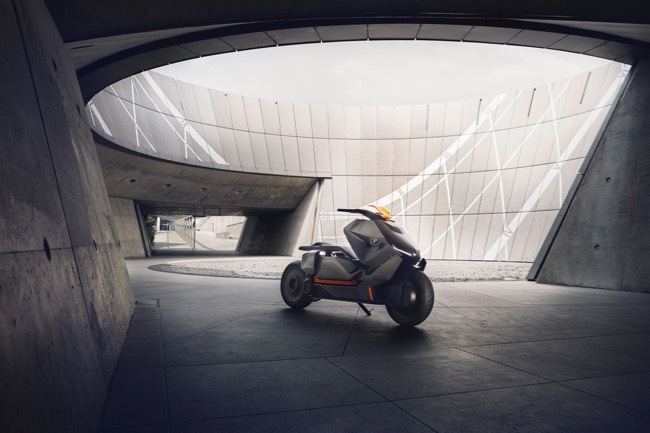 Inspired by the BMW Motorrad Vision Next 100, the design study unites digital connectivity with the demands of urban mobility on two wheels. It treads new paths and moves beyond established conventions both with regard to design and technology. 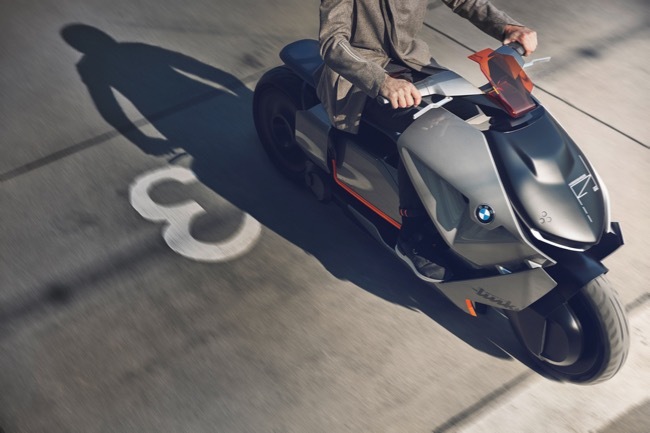 "The BMW Motorrad Concept Link stands for a new understanding of urban mobility. 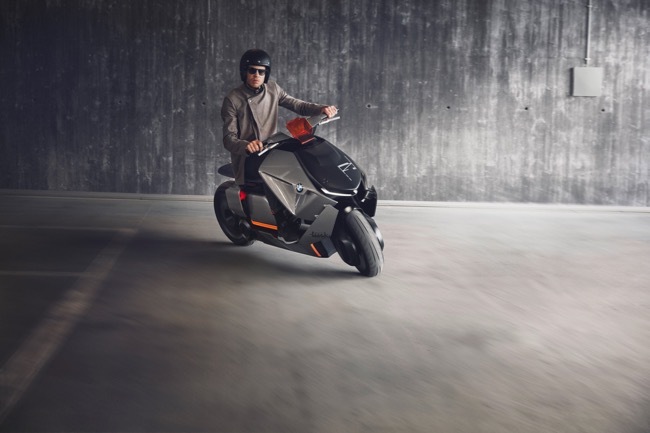 It links the digital and analogue world and places the focus on the rider and his mobility needs. In the way it links functionality and digitalisation it performs both as a means of transport as well as a communication device. 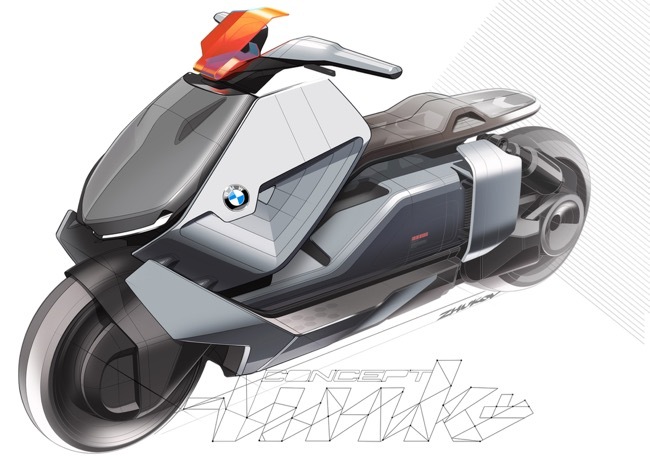 For me the BMW Motorrad Concept Link, with its timeless and reduced style, is more than a concept – it is rather a symbol for a new era." explains Edgar Heinrich, Head of Design of BMW Motorrad. 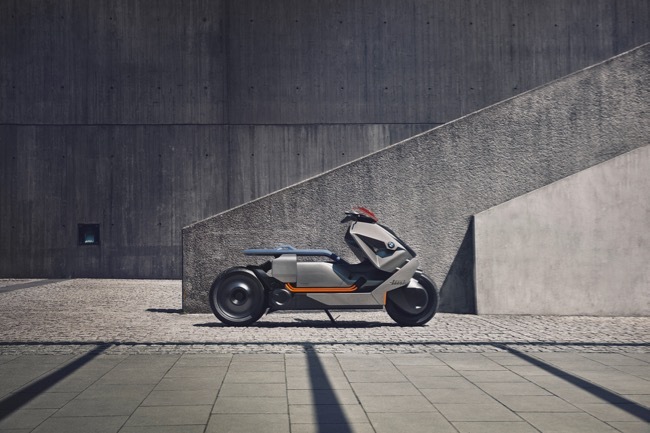 The special character of the concept vehicle becomes clear right away thanks to the completely new design language. 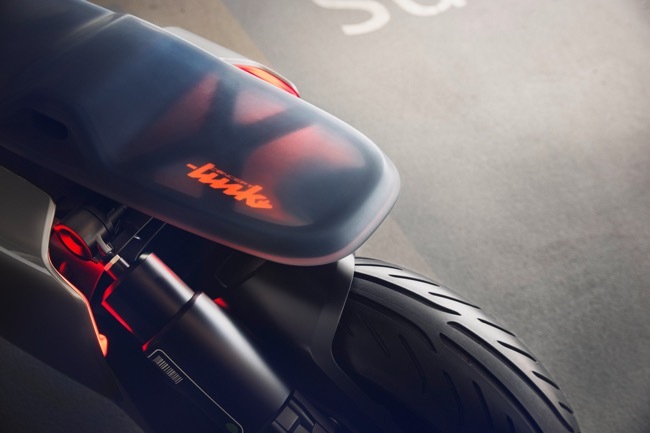 "The BMW Motorrad Concept Link is not based on today's concepts, but rather meets the basic functionality needs, the technical architecture and the digital reality of today's users. The technical realities of electric drive – such as the flat energy packs in the underfloor and the compact drive on the rear wheel – allowed us to create a highly distinctive design which shapes a new segment. The resulting expressive power of the vehicle is absolutely new for BMW Motorrad and breaks with all conventional viewing patterns." 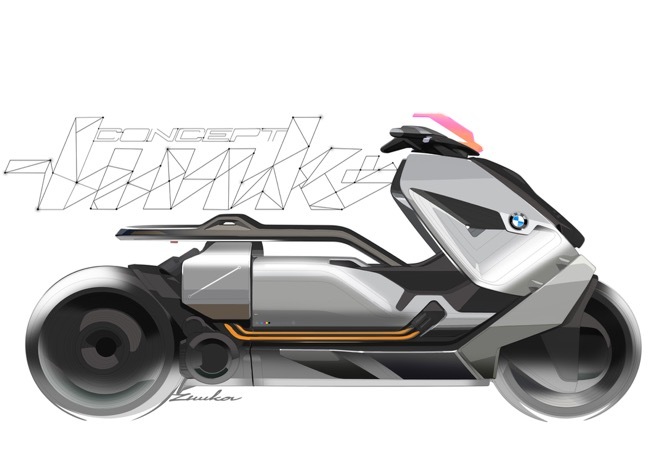 explains Alexander Buckan, Head of Vehicle Design at BMW Motorrad. 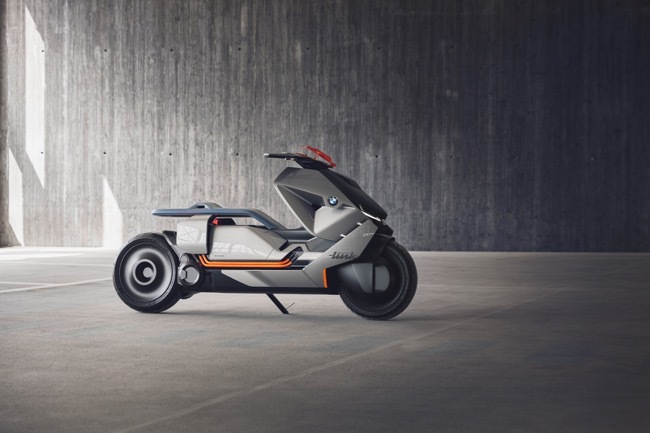 The BMW Motorrad Concept Link also deliberately showcases the technology used as part of the design package. That is why the side panels don't completely cover the side section at the rear. 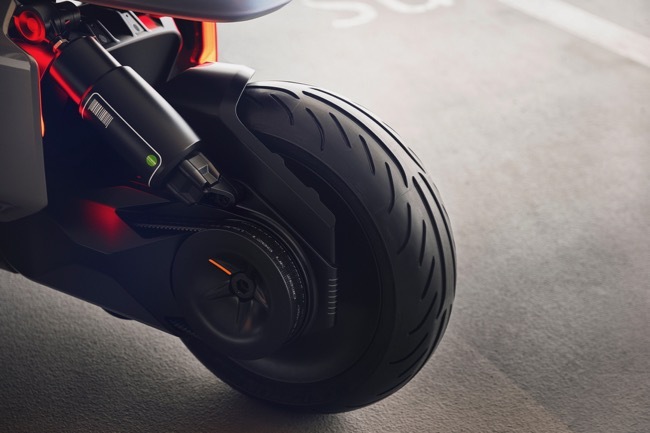 Instead they stretch across the vehicles side like little wings allowing views of the technical elements like drive unit, cooling ribs, single-sided swing arm, spring strut and tooth belt. At the same time they help improve aerodynamic air flow. expanding his mobile world by providing him with new opportunities. 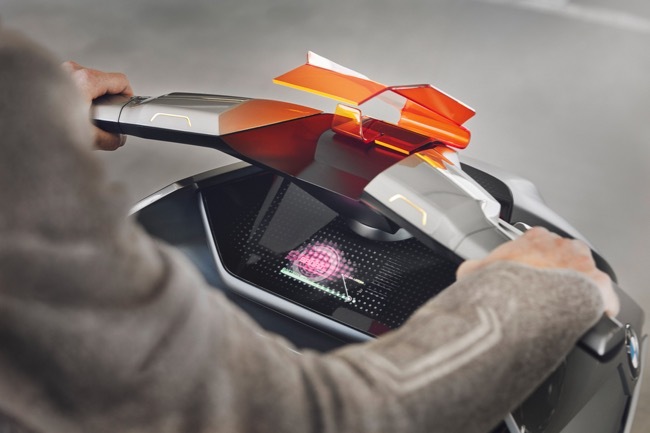 Among other things, the Concept vehicle knows what's in the rider's calendar and therefore his next destinations. As a result it can plan the fastest or most scenic route and even select the most suitable music if required. The focus is also on being able to enjoy the riding experience without any distractions. The classic instrument cluster has been dropped. Instead speed, navigation and battery information is projected onto the windshield directly into the rider's field of vision. Secondary information is displayed on the large- surface panel, which matches the design perfectly and is located below the handlebars. The panel enables a large number of possible ways of interacting with the outside world and for communicating with other vehicles. The touch sensitive surface of the large-size panel displays and controls extensive infotainment, connectivity and routing information. Freely programmable, touch- enabled buttons on the handlebars allow the rider to access preferred and frequently used functions without having to remove his hands from the handlebars. 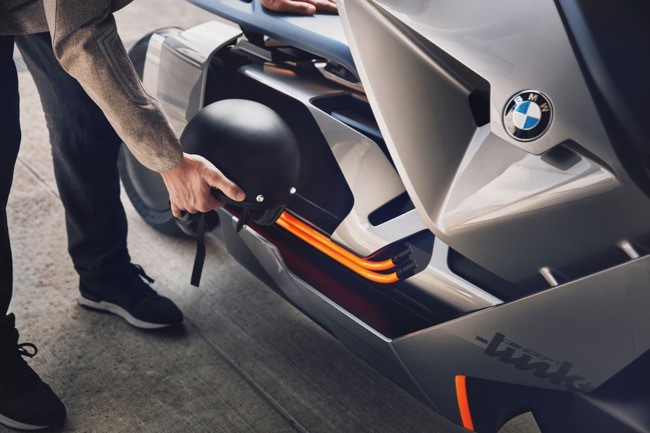 With the combination of the emission-free, dynamic drive, a new design language, connectivity and fashionable yet functional rider equipment, the BMW Motorrad Concept Link embodies BMW Motorrad's understanding of the future of urban mobility. For more information on BMW Scooters in Australia visit BMWmotorrad.com.au.